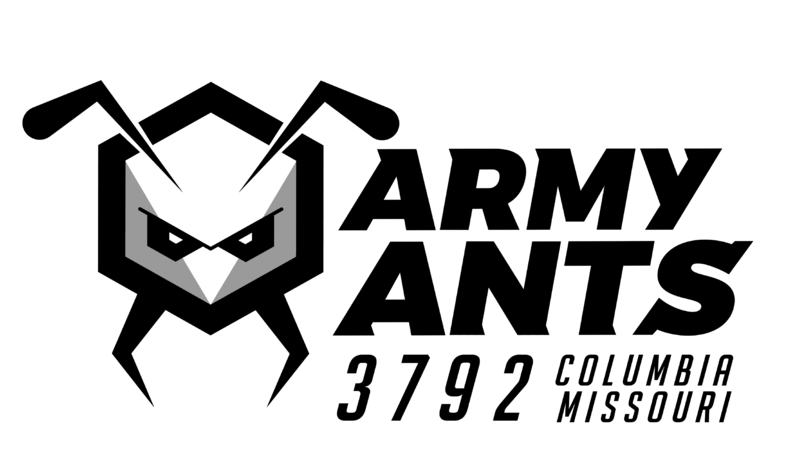 FIRST Team 3792, the Army Ants, was founded in 2011 at the Columbia Area Career Center as part of the Columbia Public School District. The team won the Rookie All Star and the Highest Rookie Seed awards at the St. Louis regional and competed at the Championship event in St. Louis in 2011. The Army Ants continued to function under the Columbia Public School District and started helping local scout groups earn their Robotics Merit badge. The team found difficulty in maintaining a stable budget and group of mentors but the 2014 season brought in instrumental changes. Under the direction of Dr. Kevin Gillis, the Army Ants established a Student Leadership Council, created a team handbook, established its first budget and stared an initiative in diversity and inclusion. The team aimed to expand FIRST in the community, and helped found the first FLL team in 2012 and the first Columbia-area FLL tournament in 2014. In the fall of 2015, the Army Ants left the Columbia Area Career Center and relocated to the University of Missouri’s Agricultural Engineering building, where they were given more freedom and access to a larger shop space. The relocation also made the team more accessible to students all over the Boone County area. 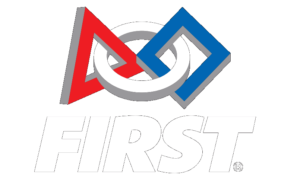 In addition, the Army Ants founded Columbia Education Robotics Foundation (CERF) in May of 2015 as the governing organization of the team. The team continued to expand its community outreach events and gained several local sponsors. The Army Ants continued to grow in size and raised a record amount of funds. The 2018 season proved to be one of the Army Ant’s best: the team won the Engineering Inspiration Award at the St. Louis Regional and became the Rocket City Regional Winners–both accomplishments qualified them for the FRC World Championships in Houston.